Homecare Clean and Seal provide expert Tarmac Repair and Tarmac Restoration services for Bedford, Rushden, Northampton, Wellingborough & Kettering. 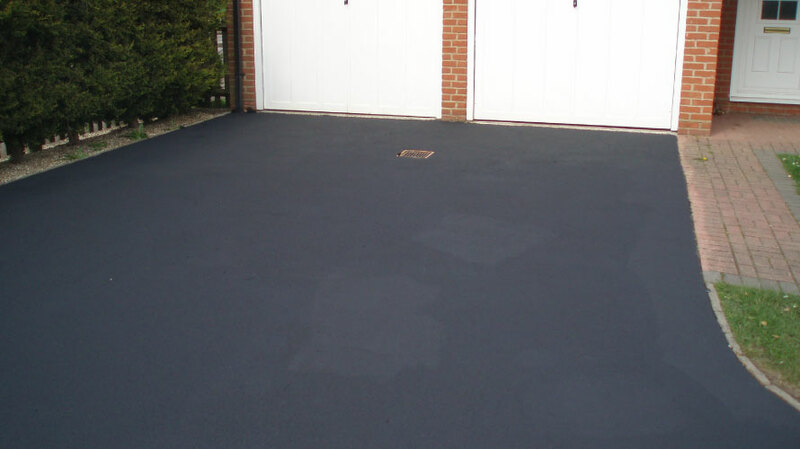 Tarmac by its very nature and composition is generally considered a very low maintenance surface. But over time as its water repellent properties start to diminish, general deterioration and loss of colour become apparent. Once moisture is retained in the surface, the effects of freeze thaw, extreme weather, sunlight and wear from vehicles all contribute to the gradual breakdown of the tarmac. 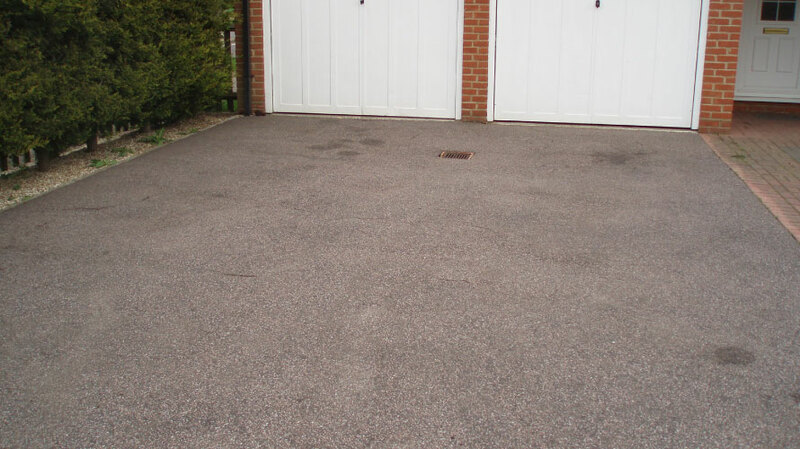 At Homecare Clean and Seal we do not just clean the tarmac, we repair and apply protective coatings as well. If moss or algae are present our process starts with a pre-treatment to kill of the moss and algae. This is important because it enables us to properly clean the material whilst avoiding potentially damaging intense jet washing. Once the surface is clean and dry, if required, we can carry out minor tarmac repairs to small potholes, cracks and broken edges. The final part of our process is the application of two coats of Tarmaseal™ coating. Tarmaseal™ is the UK’s premium protective tarmac coating, its high quality acrylic formula restores the original water repellent qualities of the surface, whilst recolouring without affecting the texture and finish of the tarmac. Tarmaseal™ is superio to a cheap tarmac paint that tends not to last long and can quickly peel off.